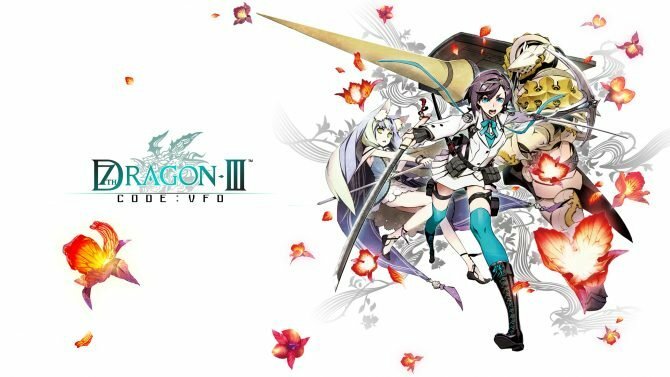 7th Dragon III Code: VFD, which hits North America July 12th, will be launching with a nice bonus for fans who nab it immediately: every DLC pack will be free for the first week that it comes out. 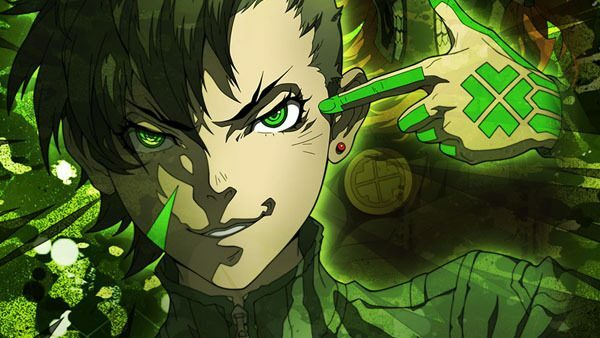 There’s also a new launch trailer that highlights the fierce enemies and bosses encountered throughout the game, as well as character classes and plot. Below is a list of the DLC that will be released, including price (after the first week it comes out), the date of release and a brief description. The launch trailer is below as well. 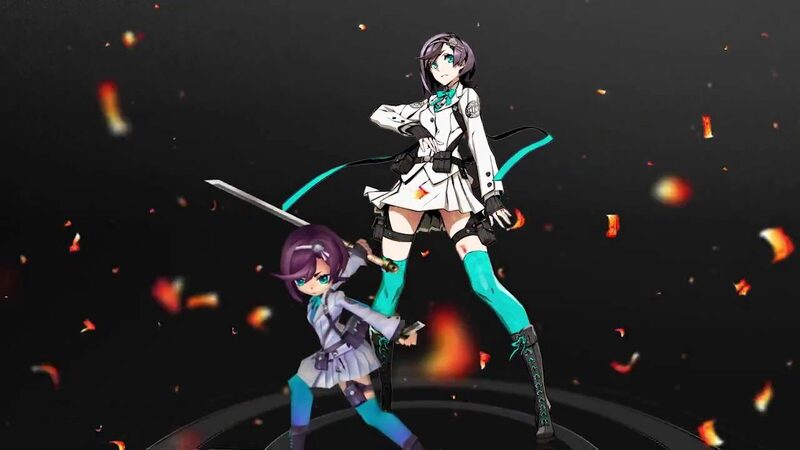 7th Dragon III Code: VFD Preview: Lions and Tigers and Dragons, Oh My!